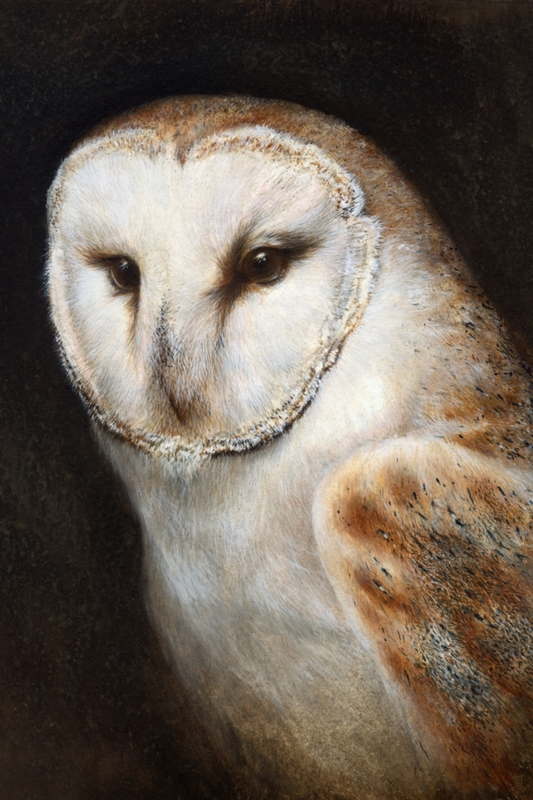 We are currently changing this website to display Mark's wildlife paintings. These images will be available as fine quality prints in the near future. In the meantime for any enquiries please use the email address above.